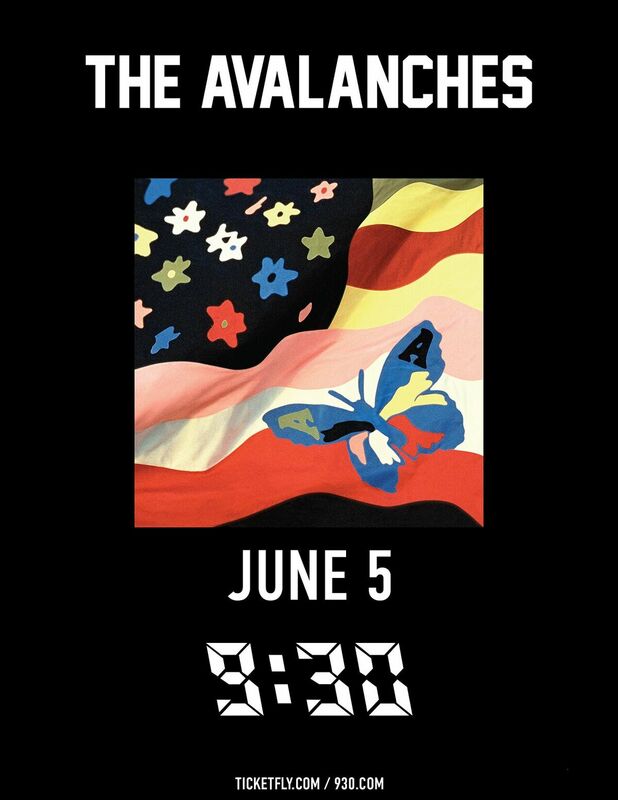 It's been a long (and I do really mean long) time coming, but The Avalanches is coming to the US. Finally. Touring last year's release Wildflower, the Aussies will be calling at the 9:30 Club on June 5. This is one of only a smattering of North American dates, so if you're into what The Avalanches are putting down you won't want to miss this show. Luckily, I have a pair of tickets up for grabs. To be eligible to win said tickets, here's what you need to do. 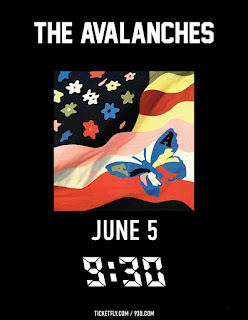 Send me a message, and tell me something you thought would happen before you'd ever get to see The Avalanches in person. Best entry wins the tickets. Piece of cake! Fine print: Contest is for two (2) tickets to this show. Contest closes at noon Eastern on Saturday, 6/3/17. Best of luck, my lovely friends!